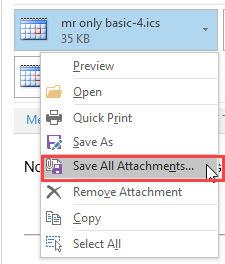 Outlook offers the option to Save or Open file attachments when you double click on an attachment to open it, along with an option to Always ask before opening the attachment type. 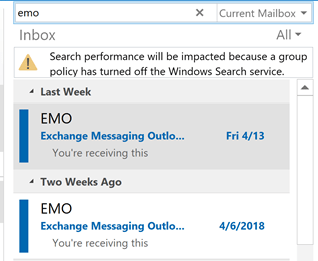 If you remove the check from the always ask box, attachments are always opened. In Windows 7 and up, you need to run Outlook using the Run as Administrator option to enable the "Don't Show again" checkbox. Published September 22, 2003. 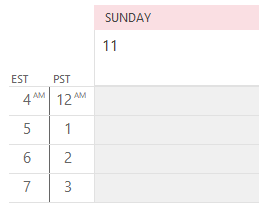 Last updated on July 8, 2014. 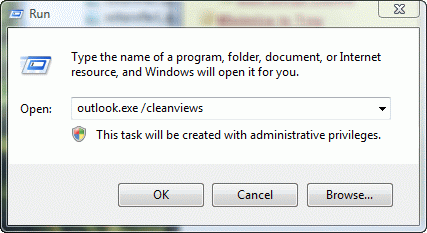 In newer versions of Windows, you need to edit the registry to bring the open or save dialog back. See http://www.slipstick.com/problems/disable-always-ask-before-opening-dialog/ for instructions. Thanks for your solid tip.. The problem I have with this is that I often find my self wanting to do _both_. Ie both save the file and open it. I find it stange that I can't do that. I don't want to have to save it, and then manually open it using the file explorer. So you want to save it to the hard drive then automatically open it? I think we can do that with VBA - let me see what i can find. I was able to edit one of our code samples to save and open attachments on selected messages: Save and Open Attachments. This is based off our code that saves and deletes attachments.